I find myself constantly searching the web for awesome vector map .eps files to use in my projects. Lately I have been using them for when I create infographics. Unfortunately with the abundance of free ones floating around out there that means there are a lot of free vector maps that are low quality and very inaccurate. Featured below is a massive roundup of over 100 of the best free vector map files I’ve bookmarked over the past few years. Enjoy! Great ! How beautiful maps. I like these maps so much. What beautiful maps! That was so much fun! Excellent and Huge Collection of Vector maps.Great !! A good choice of maps! Thanks for this post! So useful! Bookmarked! Thanks for sharing your collections with us. Awesome post, I always keep searching for maps. Thanks for a great resource for vector maps. Thanks for the freebies! World maps are always useful and classy. 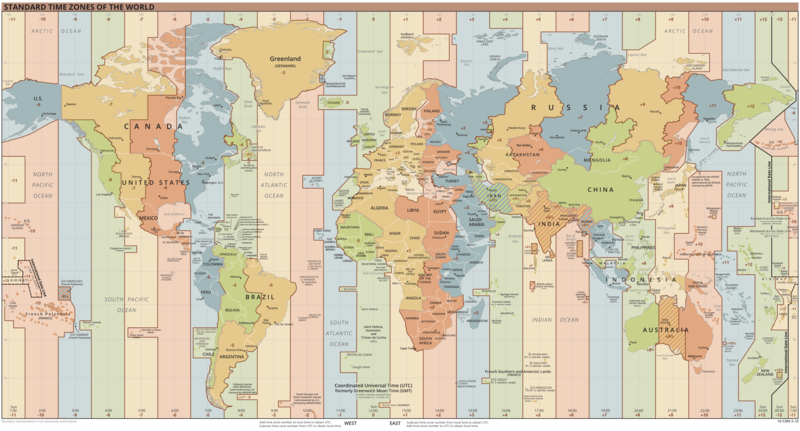 Do you know of any site that has vector map of the time zones displayed like the one shown in Wikipedia?